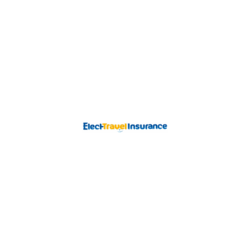 Shopping the easyfundraising way with Elect Travel Insurance, could not be easier. Follow the instructions below, and create an account today to start supporting a cause or charity of your choice. When arranging your travel insurance with Elect Travel Insurance you will find this very easy to do, whether it's for a Worldwide Trip or European sports travel insurance.